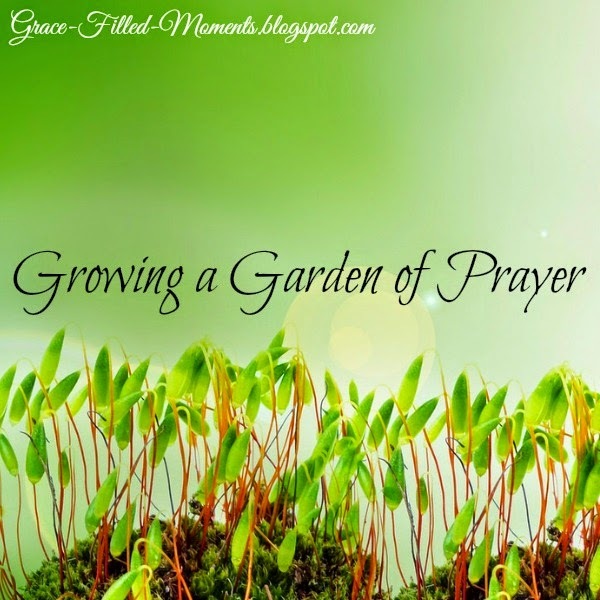 Growing a garden of prayer in your life is a beautiful and lasting way to commune with God. It's not about spouting off a list of things you'd like to have God give you, but rather a way to align your heart with the heart of God. Just like anything else in our Christian walk, this is an important lesson we have to learn as we continue to walk faithfully with God. One of the best ways to ensure that you are praying in the will of God for your life is to pray God's Word back to Him. There are many promises contained in the Bible that we can stand on as children of God. Just like the design I create for my raised garden bed each Spring before I plant my seeds, I have the design necessary for my prayer life right in the pages of the Holy Bible. Growing a garden of prayer requires that I prepare my heart each time I enter into my prayer closet. Today I'm over at Worshipful Living sharing about cultivating a heart for prayer. Please join me there now.